There is no evidence that Iran and al Qaeda cooperated in carrying out terrorist attacks, according to a study published on Friday that casts doubt on Trump administration statements about close ties between the two. The conclusions of the study, by the New America think tank, were based on detailed analysis of documents seized in Osama bin Laden's hideout after U.S. forces killed the al Qaeda leader in 2011. The findings clash with recent statements by U.S. President Donald Trump and Secretary of State Mike Pompeo suggesting Iran has collaborated with al Qaeda, which carried out the Sept. 11, 2001 attacks in the United States. Debate has swirled over the relationship between Iran, a majority Shi'ite Muslim state, and radical Sunni group al Qaeda since late 2001, when some al Qaeda members fled to Iran after the United States toppled the Taliban government that had sheltered them in Afghanistan. The bin Laden files, including a 19-page document not released until last November, show that Iran was uncomfortable with the militants' presence on its soil, said Nelly Lahoud, the study's author and an expert on al Qaeda. At first, Lahoud said, Iran tried to move as many as possible to third countries. Later, it detained al Qaeda members, including members of bin Laden's family, after they violated the terms of their stay, which included a ban on phone communications, the study says. 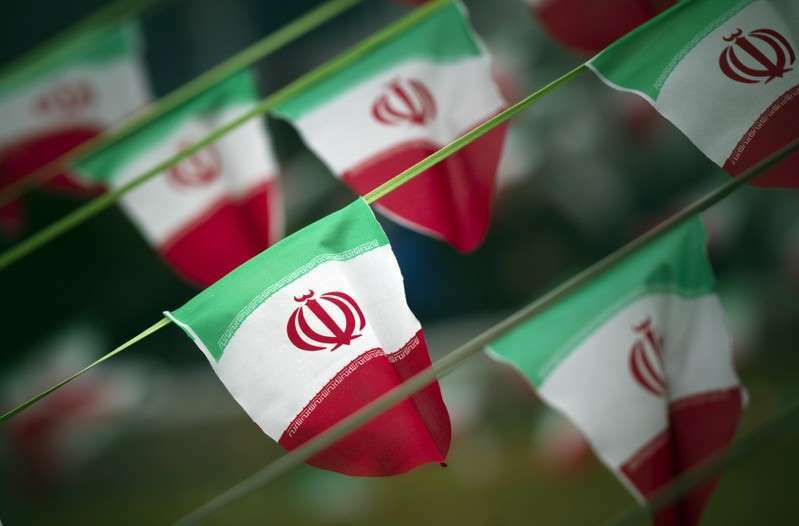 The militant group also viewed Tehran with deep mistrust, the study shows. Iran's policies tightened even further after the 2003 U.S. invasion of Iraq, and detained al Qaeda members were forbidden from leaving the country, it says. "Iranian authorities decided to keep our brothers as a bargaining chip," the unnamed al Qaeda operative wrote in the document, which was dated January 2007. Lahoud, who has studied the bin Laden documents since the first batch was released in 2012, said she looked for evidence that al Qaeda and Iran had operational ties in plotting terror attacks. "This I did not find," she said. Both Trump and Pompeo have suggested a closer relationship, as part of an anti-Tehran communications offensive by the U.S. government. In announcing the U.S. withdrawal from the 2015 Iran nuclear deal, Trump said in May that Iran "supports terrorist proxies and militias such as...al Qaeda." In a speech a week later, Pompeo said: "Today we ask the Iranian people: Is this what you want your country to be known for, for being a co-conspirator with Hezbollah, Hamas, the Taliban, and al Qaeda." A State Department official, speaking on condition of anonymity, said Iran has refused to bring top al Qaeda members residing in Iran to justice, or even publicly identify who they are. Iran also has allowed al Qaeda "to operate a core facilitation pipeline through Iran since at least 2009, enabling AQ to move funds and fighters to South Asia and Syria," the official said.